smart-molding.com is a joint project by VM Verlag GmbH Publishing House and Plastiks Magazine. 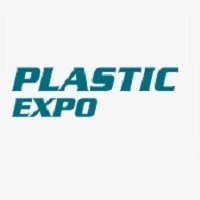 It is a website that has collected the entire array of information about smart technologies for plastic injection molding and related industries including such topics as automation, robotics, peripherals, 3D technologies, measurement, monitoring, process control and many others. We focus on providing not only simple descriptions of various processes, but also detailed explanations of the benefits for processors. Here, you can find the latest industry news, surveys, technical articles, reviews, case studies, videos and any other information related to molding automation.